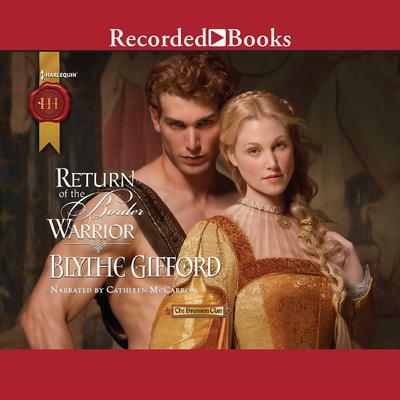 Blythe Gifford is a popular historical romance novelist. Some of her works include His Border Bride, The Knave and the Maiden, Innocence Unveiled, and In the Master’s Bed. Prior to becoming a writer, Gifford worked in public relations, advertising, and marketing. When she’s not writing, Gifford runs a consulting business in Chicago.